* ... SPITTING: Esther Brandon just can't seem to get a break. A few weeks ago the Valley Public Television board member was in a local Blockbuster store when some nitwit next to her decides to spit on the floor while perusing the slasher flicks. Then, scarcely a week later, she leaves the downtown Padre Hotel when a stranger let's go another mouthful of spittle on the sidewalk directly in front of her. Is this proper spitting etiquette? * ... CHEAP GAS: Retired endodontist Bob Smith, who keeps track of these kinds of things, tells me some of the cheapest gas around can be found at the Fastrip in Shafter, where regular was recently going for the relative-bargain price of $2.75 a gallon. * ... CAL COLLEGES: It was nice to see California well represented in the annual ranking of top public universities by U.S. News. We certainly have our budget and funding issues in this state, but in spite of all that our public universities are first rate and remain a relative bargain. In fact, given this recession, one has to question the wisdom of anyone sending their son or daughter out of state when our public schools are so good. 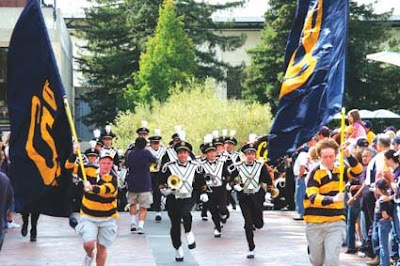 Topping the list of the best public schools were Cal Berkeley and UCLA, followed later in the list by UC San Diego (7th) and UC Davis and UC Santa Barbara tied at ninth. Tied for second with UCLA was the University of Virginia, then the University of Michigan (4th), North Carolina-Chapel Hill (5th), the College of William and Mary (6th) and Georgia Tech (7th). 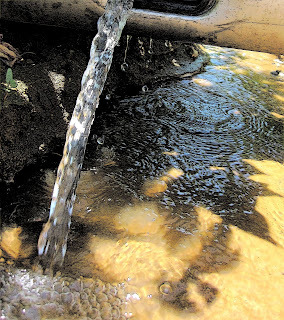 * ... EBB AND FLOW: Make sure you catch the opening on an interesting new art exhibit called "Ebb and Flow: Kern's Vanishing Water," a show that uses art to bring awareness to the water crisis faced by our state. Sponsored by the Arts Council of Kern, the show uses five visual artists to "communicate messages that can be used for hope, influence and change." The opening will be Thursday, from 5:30 p.m. to 7:30 p.m. at the Center for the Arts, 1700 Chester Avenue. Hors d'oeuvres and no host bar and RSVP to (661) 324-9000. 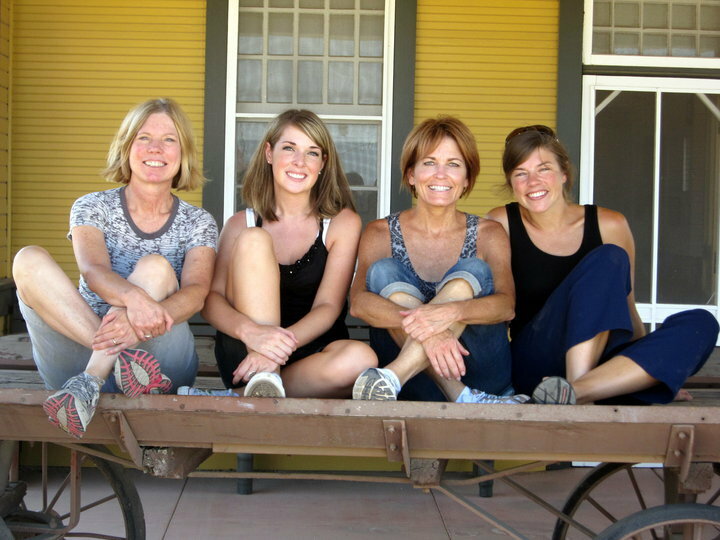 The artists involved are Barbara Reid, Chris McKee, Claire Putney, Becky Overdock and Stacy Holland. * ... GEORGE DAY: Mention an old local television show and you are bound to spark other memories when life was simpler. These thoughts come from reader Julie Lewis. 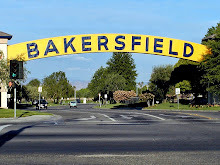 "I was born in Bakersfield in 1952 and your column brought back memories of the George Day Show. I watched it every day ... and appeared on it at one time. I was one of the children in the audience. One of the stars of the show was Zippy the Clown. I think the highlight of my childhood was Zippy coming to my birthday party... I also want to add that we loved Don Rodewald and Harry Mitchell." Lewis went on to add that she lived in Kuwait for two years and often grew homesick. "One day while I was shopping at The Sultan Center... I noticed that they sold Grimmway Farm carrots. From then on, we always had a fresh package of Grimmway carrots in our refrigerator. 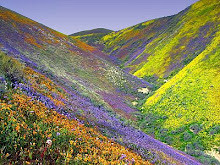 I know it sounds odd but that little piece of home meant so much." * ... SCOTT COX: I will be guest hosting the Scott Cox radio show on KERN News Talk Radio 1180 on Friday from 8 a.m. to 10 a.m. 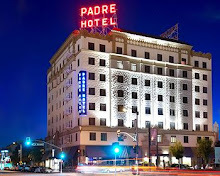 Among others, I will be chatting with Brett Miller, the new owner of The Padre Hotel, about its history and upcoming grand opening, and we'll try to connect with Police Chief Greg Williamson to get his read on the rash of burglaries across our community. 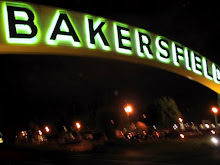 * ... BAKERSFIELDISM: You know you're from Bakersfield when half the passengers on your flight to Phoenix have seat-belt extenders. I've had many drivers open their car doors and spit on the pavement as I am forced to watch, but never in front of me much less in a store. Where are our manners? I almost choked when I read that line about the overweight people on the flight to Bakersfield. It's not nice but so true! On the Shafter gas thing...we got a new ARCO AM/PM. Fastrip and ARCO are involved in a gas war. Very interesting, especially to our teen driver who is also scraping up $$ for gas. "one has to question the wisdom of anyone sending their son or daughter out of state when our public schools are so good." Hey, wait, isn't your daughter at Michigan? I honestly LOL'd upon reading your Bakersfieldism about the seatbelt extenders.